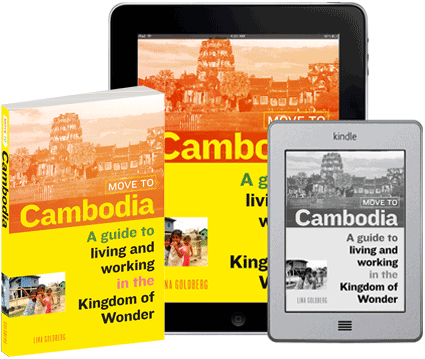 Phnom Penh’s changing faster than I can keep up, so I’ve given this post a well-deserved update. Remembering a time when Phnom Penh didn’t have a “proper” movie theater makes me sound like an old-fogey, reminiscing about the days gone by when locals would watch movies in small shops with a dozen chairs and usually two or three screens loudly blaring different films at the same time. These days, there are a half-dozen places in town to see English-language movies in Phnom Penh, from giant theaters showing Hollywood blockbusters to smaller theaters that screen documentaries, independent and foreign films. The Major Cineplex at Aeon Mall is a serious, big budget movie theater showing films in 4-D. Yes, 4-D. 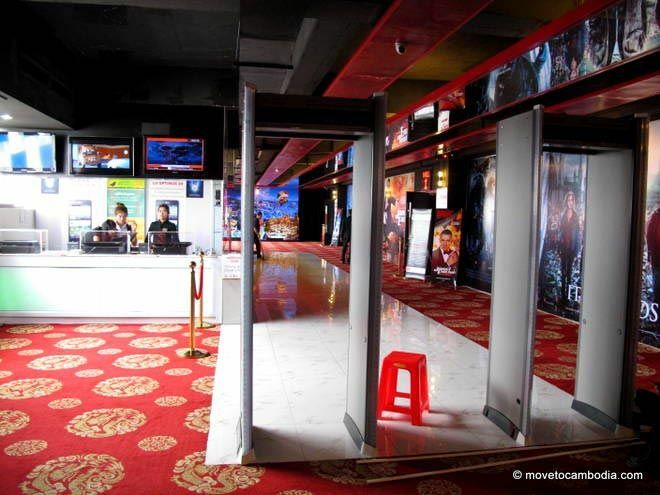 There are two major cinema chains in Phnom Penh, as well as a few smaller movie houses (more on them after the jump). Before you go, know that Cambodian movie-goers are keen on 3-D and 4-D movies, so if you’re looking to watch a “regular” film at one of the larger cinemas, check before you get a ticket or you may end up wearing 3-D glasses and having cold air blown on you to simulate winter while your seat is violently shaking. Movies often sell out at the large theaters, so reserve a ticket in advance. 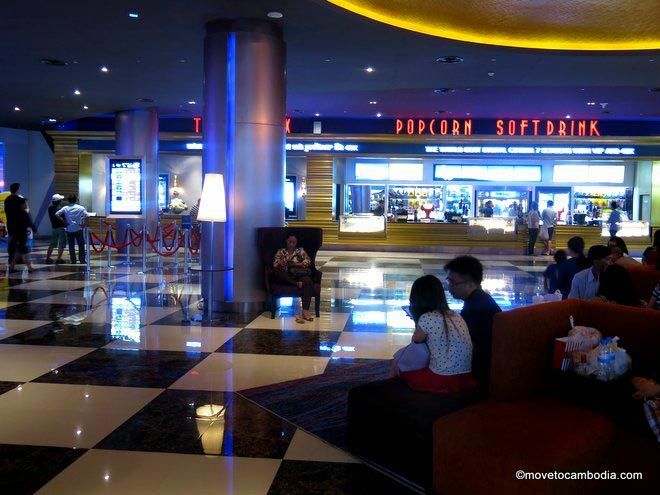 Major Cineplex have three locations in town, at Aeon Mall, Sorya Mall, and Aeon 2.They show mainly English-language action blockbusters, with the occasionally Chinese action film and Khmer romance. Ticket prices range from $3 to $15 depending on the day of the week and the type of seat you opt for. Seniors, kids, and students can get tickets for $2. Check their site for current promotions. The Aeon Mall location has 3-D and 4-D theaters as well as a VIP cinema, with first-class style leather seats. At the top of Sorya Mall, is another Major Cineplex, formerly Platinum Cineplex, formerly Sabay Cineplex, and the second big theater in town. Major has two regular screens and one 3-D screen. They also have couple’s seats if you’re down to cuddle. Cambodia finally has an IMAX theater, at the new Aeon 2 mall, at Sen Sok City. IMAX screens are much larger than standard cinema screens, giving an “immersive” experience. The Major Cineplex at Aeon 2 has several other theaters in addition to the IMAX, and they play the same sort of stuff as all of the rest of the Major Cineplexes, ie American blockbusters and films from around Asia. Ticket prices range from $9 to $25 (pair) for various IMAX options, and starting at $3 for a regular ticket and going up to $30 for VIP daybeds. Phnom Penh’s movie theater’s take security seriously. Talking during movies, less so. Legend Cinema was the first movie theater in town to show licensed Hollywood films and offers a true movie theater experience in their five air-conditioned theaters. Legend screens Hollywood blockbusters, action, horror and kid’s films. You’re not going to find any dramas or chick flicks here, but they do show 3-D films regularly. Ticket prices range from $3 to $18, the more expensive ones are for family seating that seats four people. Most films are in English with Khmer subtitles, although they do show the occasional Khmer-language film. 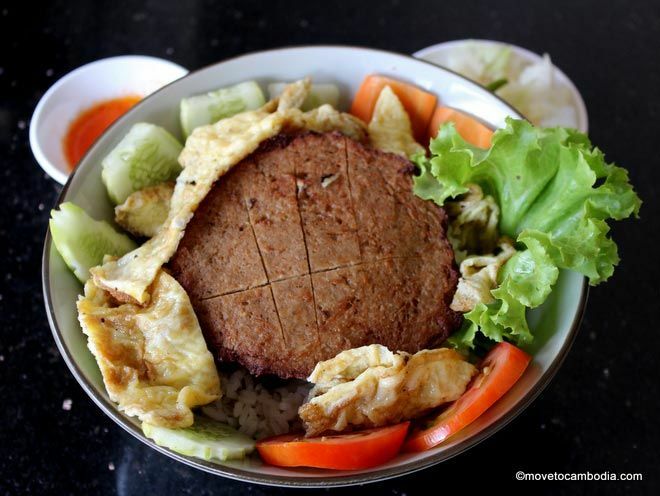 They have locations at City Mall on Monireth Blvd, “Eden Garden” in the former Boeung Kak lake area, Exchange Square at Street 106 and Street 61, on the 3rd Floor of the new Steung Meanchey Market south of the city, and at TK Avenue Mall in Tuol Kork. The Flicks is an independently-run movie house that offers the latest releases, film festival winners, foreign films, documentaries, and kids films. Their movie rooms are air-conditioned with sofas and reclining seats to relax on, and they serve food and drinks—including wine and beer—that you can enjoy during the movie. The Flicks screens two to six movies every day, with screenings from the early afternoon. Tickets cost $3.50 for adults and $2.50 for children, and the ticket is good for the entire day. Check out their current movie schedule on the website. Open weekdays from 2 p.m., weekends from 10 a.m.
Meta House at the German Cambodian Cultural Centre shows independent films and English-language documentaries at 7 p.m. every night of the week except Monday. They have a full bar and restaurant and often following screenings with talks and sometimes the night ends with a DJ playing some tunes. Many of their films are about Cambodia or the region. Screening is on the building’s rooftop so don’t forget to load up on some mosquito repellent. It is free to attend. This entry was posted in Art & Culture and tagged The Flicks, The Empire, Meta House, The Flicks 2, Legend Cinema, Platinum Cineplex, movies, Major Cineplex, The Flicks 3. Bookmark the permalink. The website of the Flicks has changed since into http://www.theflicks.asia.